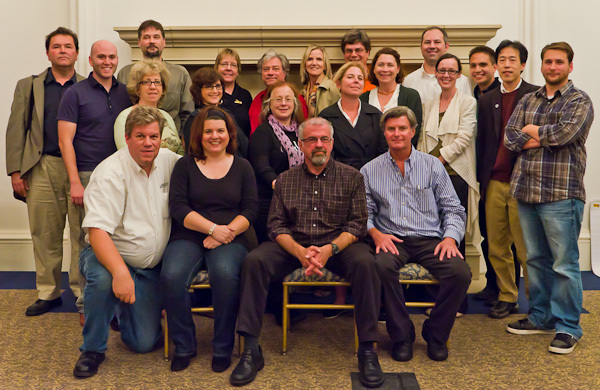 On September 30, 2011, during the Block by Block conference at Loyola University Chicago, 21 local, independent online publishers from across the United States voted to form a trade association. A steering committee was appointed to further organize the association. This entry was posted in Uncategorized and tagged Business, indie publishers, Journalism by Howard Owens. Bookmark the permalink. Congrats Howard! I honestly believe this is the best way for local news to be shared, so I hope more fell emboldened to do it!